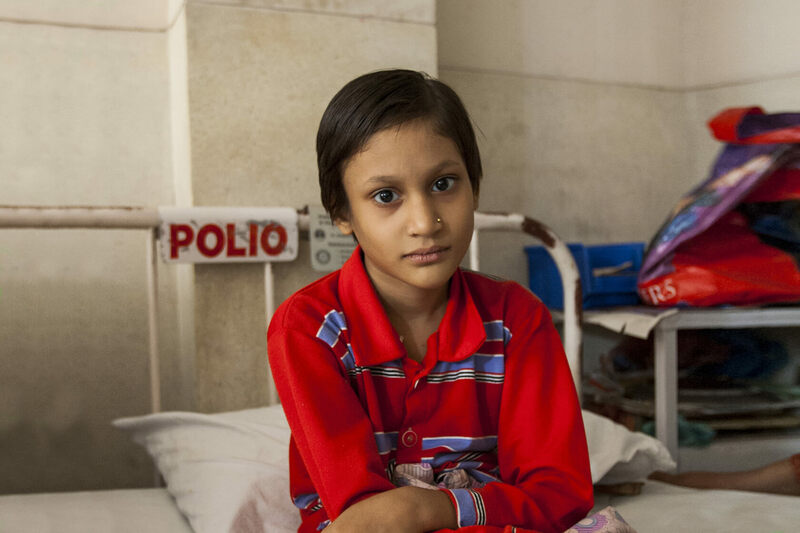 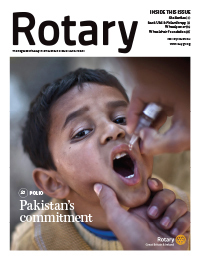 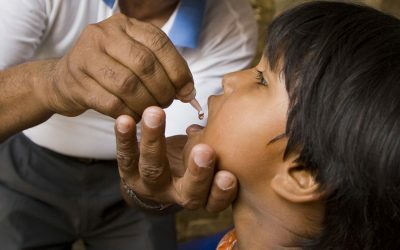 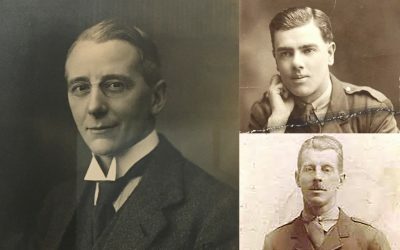 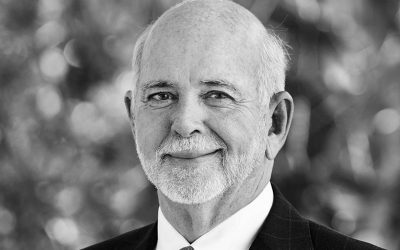 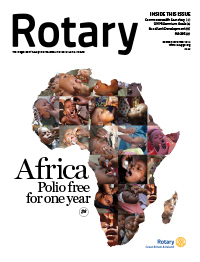 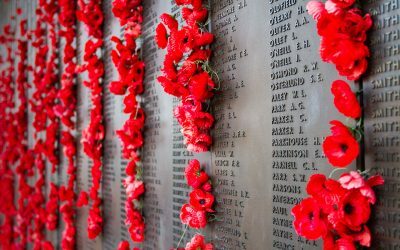 I write to you today from having emerged from a week of RI Board meetings, World Polio Day live streaming event, joint Board and Trustee meetings and induction of Arch Klumph Society members – I can only be enthused by the impact Rotary has on so many lives. 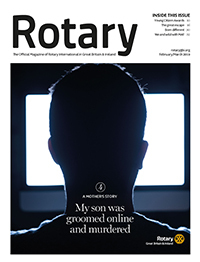 Since my last report I have been invited to many district meetings and conferences, attended Rotary GBI and RI meetings in person and with my headphones for audio and video calls across the globe. 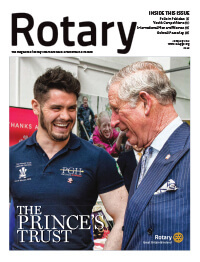 So I am pleased to say life continues to be very hectic what with – Family Health days, Disaster Relief discussions, Limb Camps, End Polio Now promotions, London Malaria symposium, an awareness session of the responsibilities for project Trustees, culminating in our ‘Be The Inspiration’ weekend and the visit of RI President Barry and Esther Rassin to Stratford, Alcester and London. 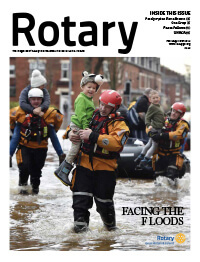 This took a great deal of organising for which I sincerely thank our Rotary Support Centre staff at Alcester, Judith Diment, Past Rotary International Director Keith Barnard-Jones and the committee. 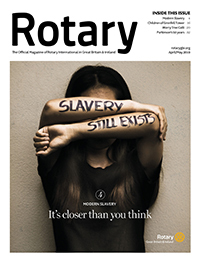 As a Board, the future of the RI committee structure and events continues to occupy much of our thoughts – logistically are they of good value in time and money and do they promote Rotary awareness and involvement? 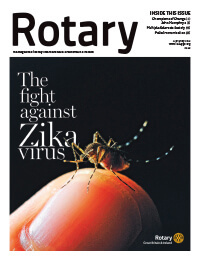 The RI Operations and Review Committee, on which I sit, is bringing interim reports in readiness for the next magazine. 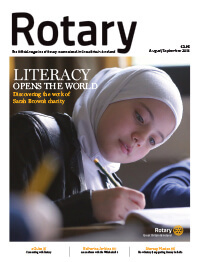 Our four strategic priorities certainly should help all of us to: Increase our Impact – Expand our Reach – Enhance participant engagement – Increase our ability to adapt, in order to show we are the organisation of the future. 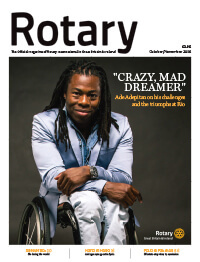 It is up to every member to stretch their imagination to think outside the box. 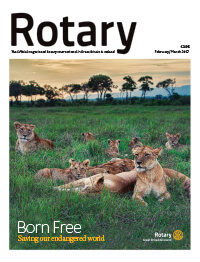 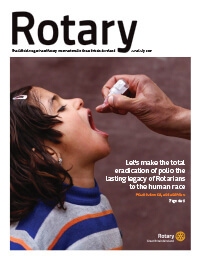 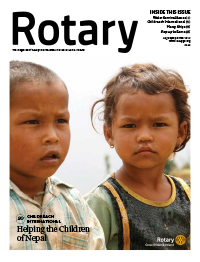 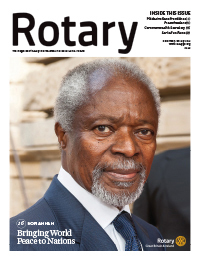 As we approach the half way mark of this Rotary year ‘Growing Rotary’ must be our priority. 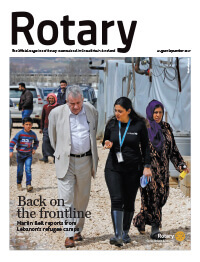 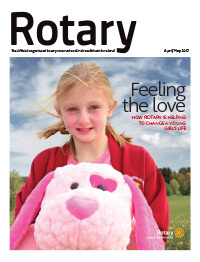 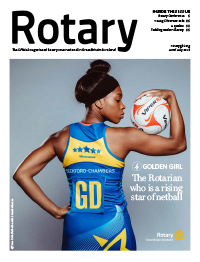 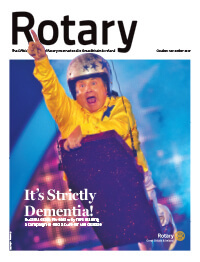 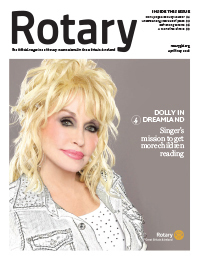 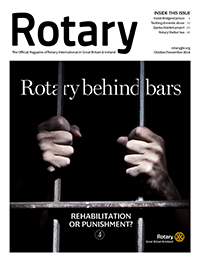 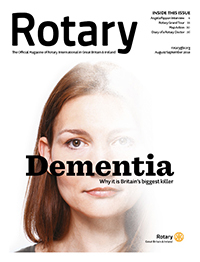 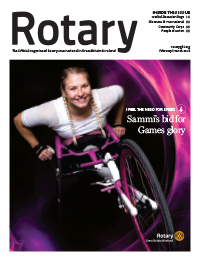 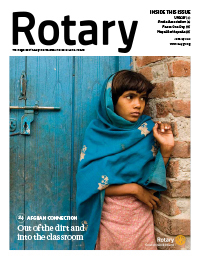 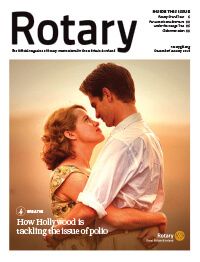 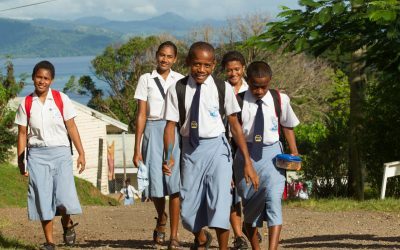 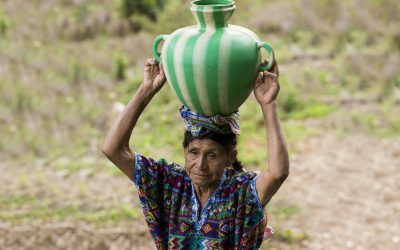 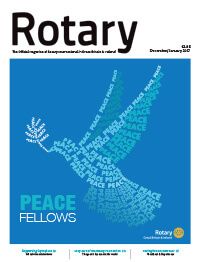 Rotary 2 – new clubs are gathering momentum, delivering what potential members need to become involved and committed. 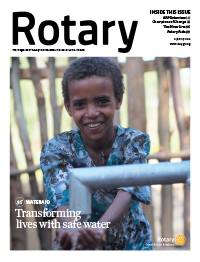 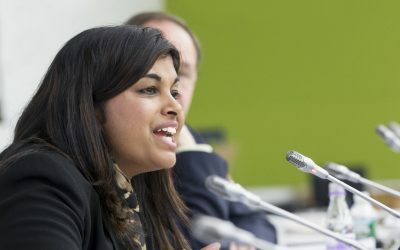 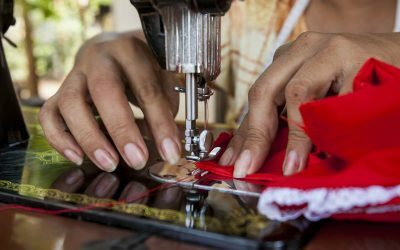 Rotary and Rotaract – networking to increase business, joining for a sociable life, using Rotary to fulfil their desires to help the disadvantaged – this must be encouraged. 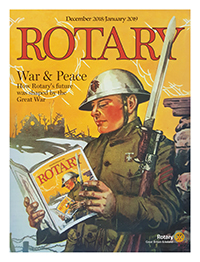 Together with our family, Maxine and I wish you all a peaceful and joyous season of goodwill and we look forward to seeing you on our travels in 2019.